At Parkside Health & Wellness, we are dedicated to finding the best treatment for you. 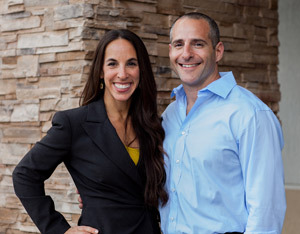 Our chiropractors, Dr. Joseph Bogart & Dr. Nina Hersch, will listen to your concerns. Together, we will help you determine a treatment plan that will get you healthy and help you stay healthy! We love questions! If you would like to know more about how chiropractic can be a part of your health journey, call us today.